Q: Where can I find the app? A: The app is available in the Apple App Store and the Google Play Store. 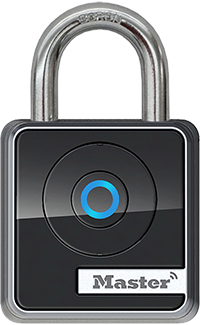 Click below or search for "Master Lock Vault eLocks" in the app stores. Q: What if my lock battery dies?